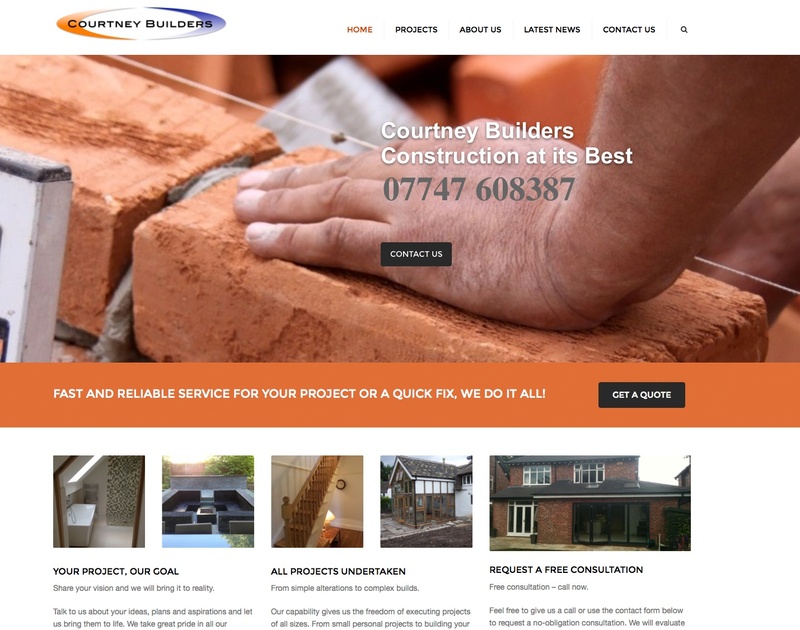 Courtney Builders had used a website builder to construct a website that was now looking a little old-fashioned and was Flash based, meaning that it did not work well on all device types and was difficult to navigate and find contact information. 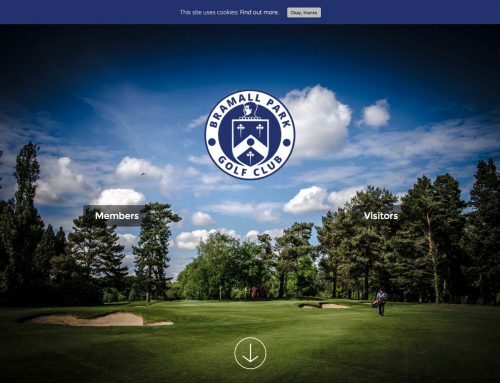 With the proliferation of mobile devices and customers looking for contact details using a mobile device, the client wanted a new web presence that was fresh, mobile friendly and showcased their recent projects. 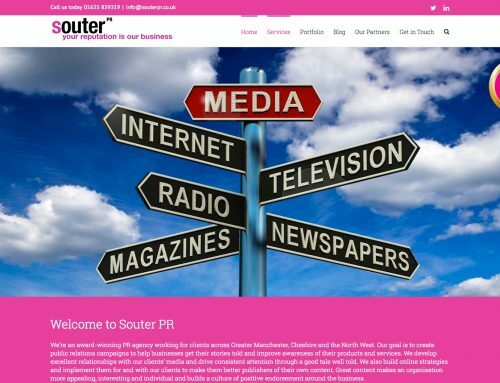 The new site was constructed and made live within a few days, with just a few company details and profile left to complete. 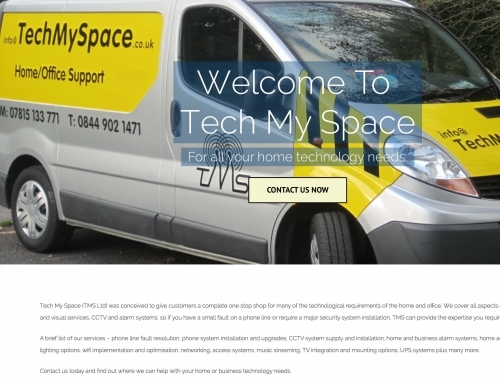 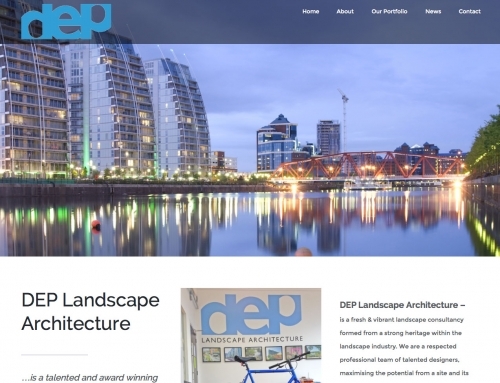 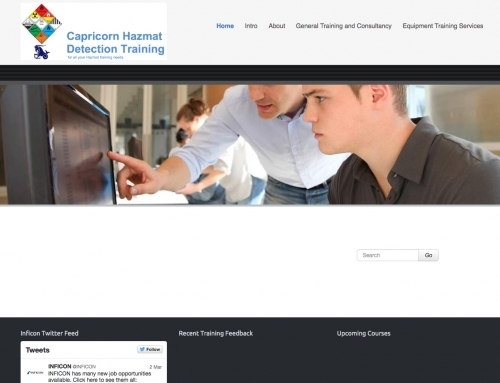 A specialist “Construction” friendly WordPress theme was used to deliver the site, along with automated website and database backups to Google Drive locations for added security.